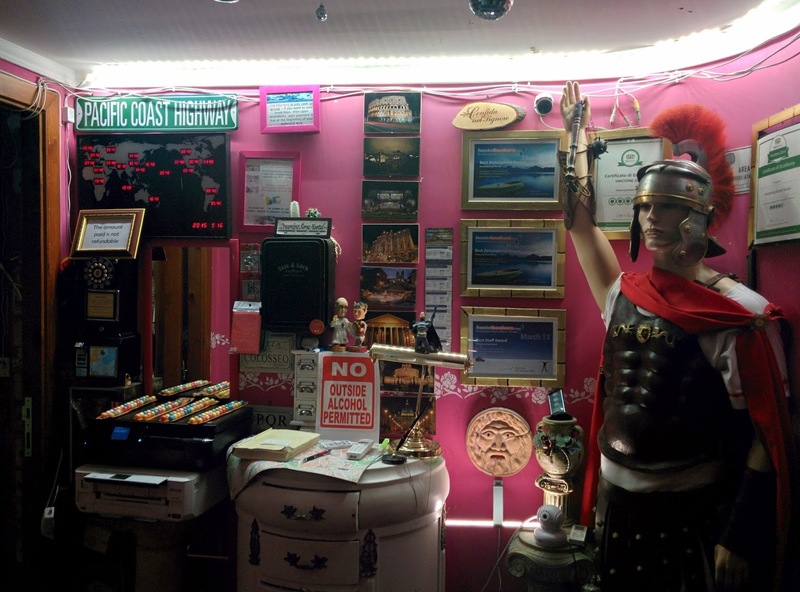 During my 3 day stay in Rome, I stayed at the Dreaming Rome Hostel. 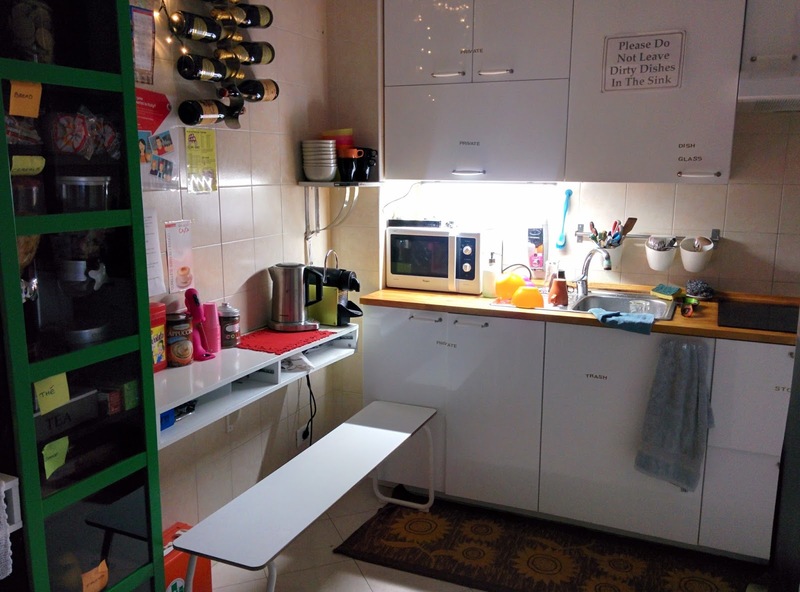 When looking for a hostel to stay at in Rome, I read great things about Dreaming Rome Hostel, and my experience staying in this hostel certainly did not disappoint. If you are looking for a reasonably priced, fun and friendly accommodation with hosts who put a lot of effort in making their guests feel at home in Rome, then Dreaming Rome Hostel is highly recommended. 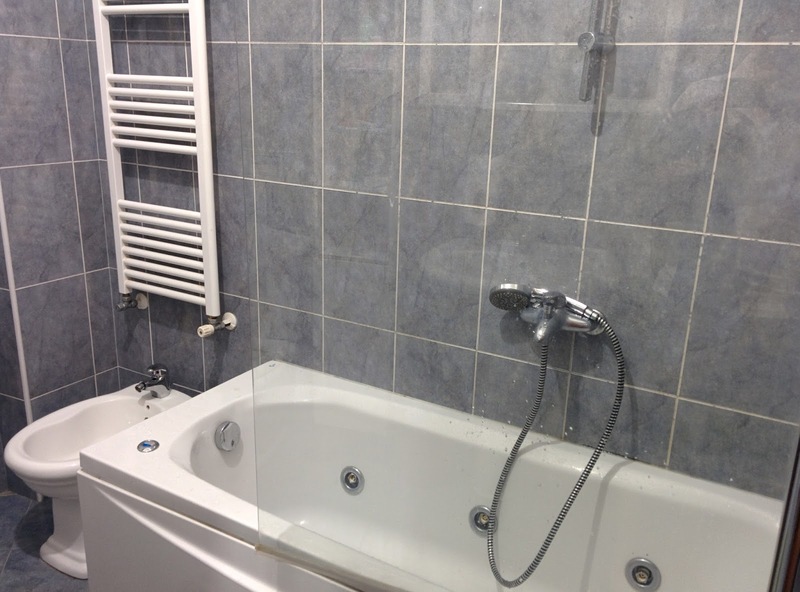 Pro: Dreaming Rome Hostel provides a reasonably priced and well equipped accommodation where the hosts put a lot of effort into creating a fun, friendly and welcoming culture. 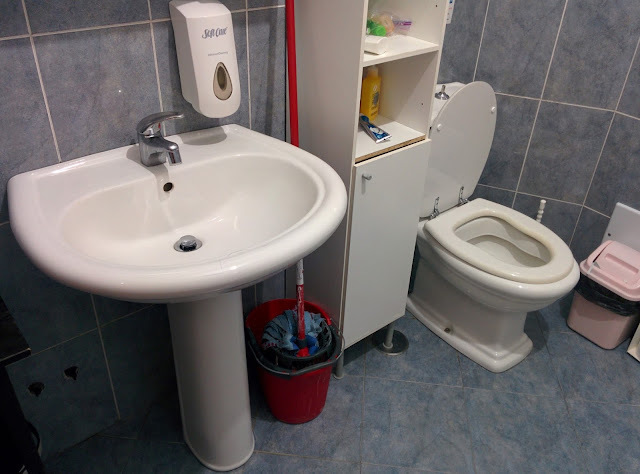 Con: This is not a boutique/flashy/large accommodation so it is important to have the right expectations when booking at this hostel, however this is not necessarily a bad thing as the hostel felt lively and homely. Dreaming Rome Hostel is about six to seven minutes walk to the S Giovanni station or half an hours walk to the Colosseum. On my arrival the hostel was initially hard to find as there wasn't good signage from the street. For those staying at this hostel, look for the Shooters Restaurant from Via Faleria Street and enter Via Cuma Street. Although I didn't feel as comfortable walking around the streets of this area at night (compared to London and Paris), it none the less was safe and I did not encounter any issues or trouble. The check-in process went smoothly and was welcomed by the very friendly and helpful hostel host. Overall feel: The room had a lot of beds squeezed into a small space (8 - 10 beds). Though there weren't as much room to move as other hostel rooms I've slept in, this was not an issue. My sleep did get interrupted during the night by some of the guests not keeping quiet. Bed: Bunk bed felt comfortable. Wi-Fi: Yes. A communal computer is also made available to guests. Cafe/Restaurant: No, there isn't a cafe/restaurant in this hostel. However the hostel does sell some basic supplies. This hostel is very different to the other hostels I've stayed at during my trip. Not only was the hosts friendly and welcoming, they spend a significant effort in making their guests feel welcome. During my stay the hosts made a lot of effort to get the guests together in the evening to socialize whether by cooking pasta or ordering in pizza. I feel that the effort the hosts put in to create a community, socialize and mingle with their guests is above and beyond what I've seen in other hostels and really what sets this place apart from others. Though the hostel was not flashy or modern, it had a homely feel with friendly hosts and guests which creates a great atmosphere.